That means that any team can now claim Leon for only his $2.48 million salary. Then again, teams know the Red Sox will very likely let Leon go after waivers rather than try to outright him (they could cut him for only termination pay), so it seems very possible that no team will claim him, and instead will try to get him for less than full salary. Leon’s bat is probably solidly below average at this point (his career 65 wRC+ sounds about right), but he has been SUPER elite defensively/framing the last two years. Although he doesn’t have the same long track record as Maldonado, he was just as valuable defensively (including framing) as Maldonado last year in about 3/4 the games! Leon also has experience working with some of the best pitchers in the world in his time with the Red Sox and Nationals, plus tons of postseason experience. Those things sure can’t hurt, right? That is to say, if you believe having a great defensive, great framing veteran backup can help the Cubs, you want them to get in on Leon. 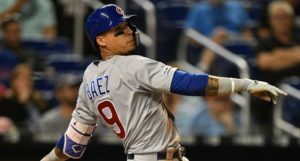 His presence would help the pitching staff (which got crushed by framing last year, by the way), would help Willson Contreras continue his development (and probably Victor Caratini at times, too), and would also help justify more rest for Contreras throughout the season, which could make him even better. There’s a lot we can’t know when it comes to a catching addition, including (1) how the Cubs feel Leon will fit with their existing infrastructure (maybe they just know it’s not the right fit), and (2) how Caratini would react to once again being sent back to AAA Iowa. The Cubs front office has to balance those considerations against the obvious stuff – is Leon’s bat totally toast? 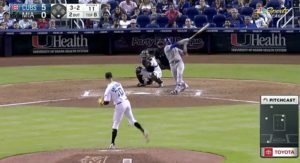 is his defense/framing going to hold up outside of the Boston? 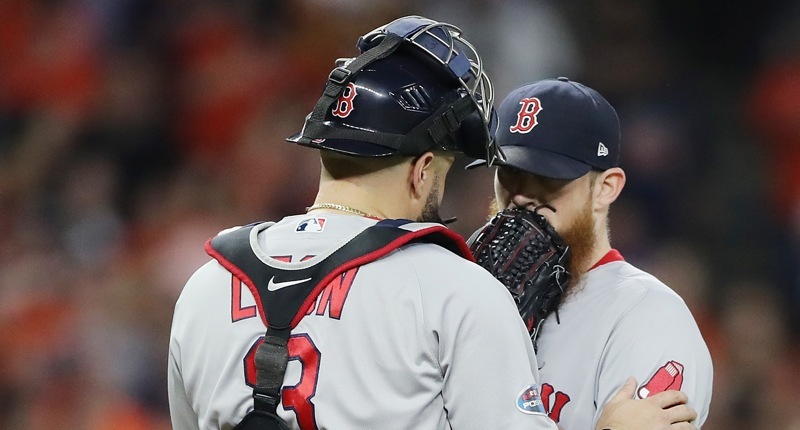 is there a reason the Red Sox prefer their other two catchers more? etc. 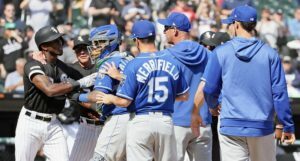 – before they would make a last-minute addition to the roster at a really significant clubhouse spot. I sure hope it’s being considered, though, at least.